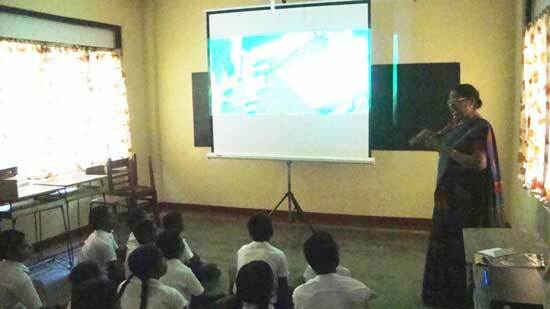 The Multimedia projector, DVD player and Education Materials were handed over to the Hearing and Speech Impaired school at Linganagar, Trincomalee on the 5th of March at 10.30am. 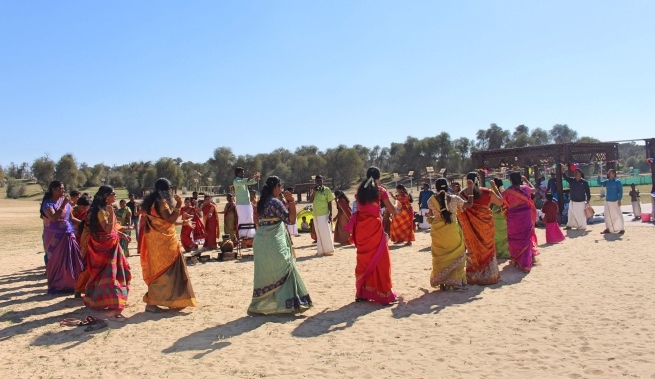 The equipment was fixed and the children were shown some clips pertaining to their school activities immediately. 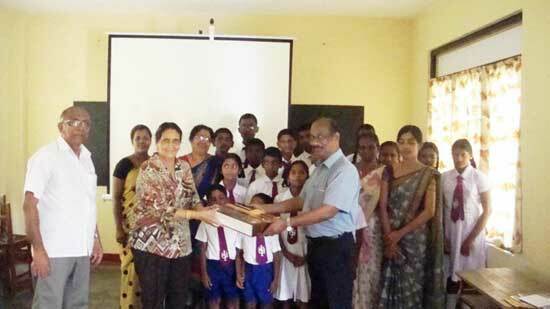 The Director of the school Mrs.Balasingam received the gift and thanked the Rotary Clubs of Bathavon, UK and Trincomalee for the very useful gift which will make the learning easier in future for the students.This project was funded by the Rotary Club of Bathavon UK, facilitated by Rtn.PP.Tim Westbrook who took the initiative to make this project possible within a very short time. 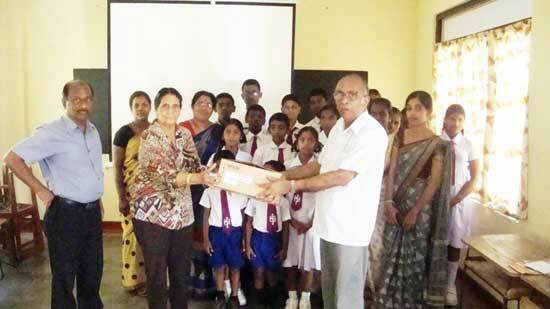 Members of Rotary Club of Trincomalee thank Rtn.Tim and his club members for this very useful gift.